Eddie Huang's follow up to his wildly successful memoir, Fresh off the Boat fulfills the "what next" frequently asked of those who find themselves in a world of success. Picking up where Fresh off the Boat ends, we're met by Eddie and his brother Evan running a successful restaurant, enjoying themselves via never ending OKCupid match ups and parties. 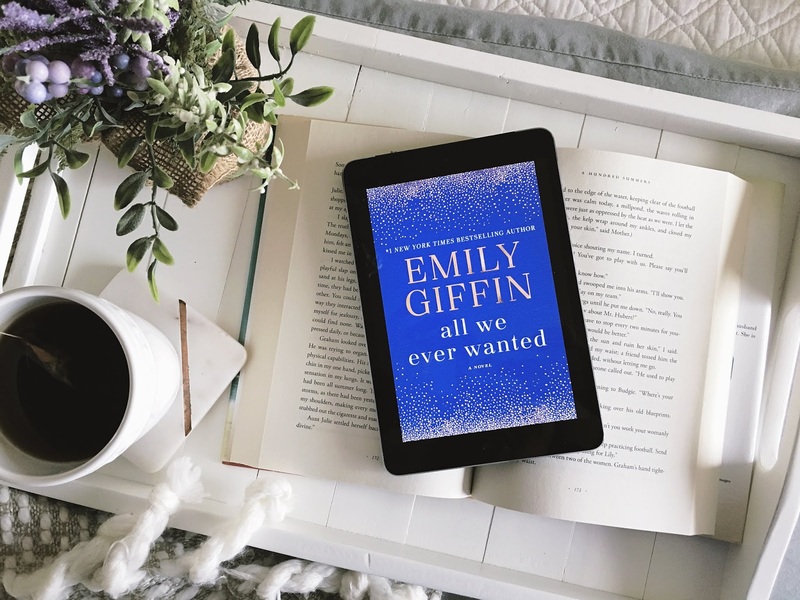 Things are going well - and then Eddie does the unimaginable, he falls in love. Between his thriving business, rising celebrity status and his imminent engagement to a woman who his mother would object to because she's not Asian - Eddie finds himself in the midst of an identity crisis that can only be solved by getting back in touch with his Chinese heritage. Hilarious and off the cuff, Huang delivers an outstanding comedic follow up to his first book that follows him on his journey of self discovery. 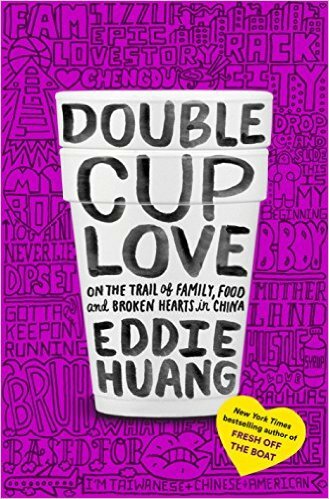 I found Eddie Huang's book, Double Cup Love, hysterical. Right off the bat he establishes himself as a loud, pseudo gangster with a big personality and an even bigger ego. Essentially, he's ridiculous but begs to be taken seriously. Typically this type of narration would irritate me. But for Huang - it works because it's his voice that really shines through this memoir and makes it entertaining. Huang's work is not for everyone through. While I generally found his crass and crude remarks and constant 90's slang humorous, this isn't everyone's cup of tea. Part stream of consciousness, part reminiscence, his memoir at times is scatter brained and lacks focus of other works in this genre which makes it hard to follow. Coupled with his language it could be a turn off for many. Because of the structure and lack of literary technicality I didn't rate this novel higher than three stars. 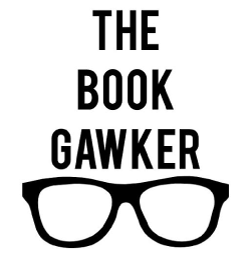 While it is entertaining - it's not literary gold. But the style works for the subject and person telling the story. Eddie Huang is the proprietor of Baohaus, a restaurant in New York City. He’s also the author of the New York Times bestselling memoir Fresh Off the Boat (now an ABC sitcom) and the host of Huang’s World on ViceTV. An advanced copy of Double Cup Love was provided to me for an honest review by NetGalley. All thoughts and opinions are my own. Double Cup Love is available for purchase on May 31, 2016.